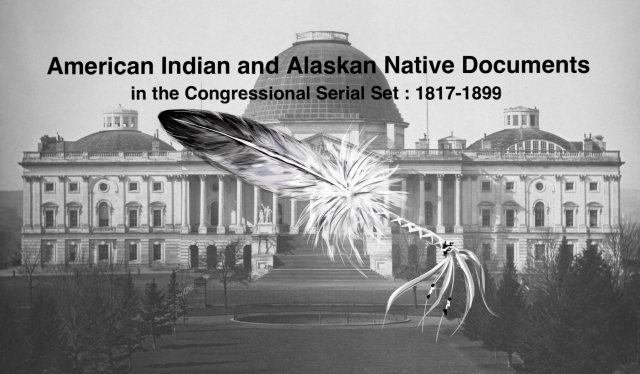 "Report of the Secretary of the Interior, 1853"
Annual Message to Congress with Documents; Pres. Pierce. [690-692] Annual report of the Sec. of War (Serials 691 and 711); annual report of the Sec. of Interior (Serials 690 and 710); annual report of the Com'r of the Gen. Land Office (Serials 690 and 710); annual report of the CIA (Serials 690 and 710), including instructions to Com'rs, and reports from Supts., agents, and schools; etc.